This project was about photos. A lot of beautifully renovated spaces were put up front on the page. And the construction persons are not very talkative, so there’s not that much text. Still this website serves a great purpose of online portfolio. 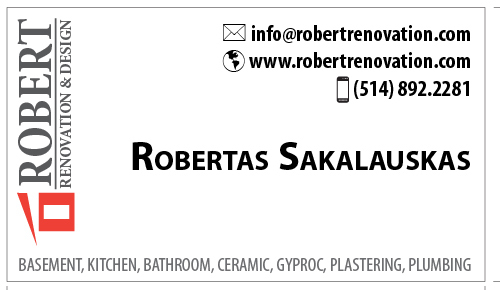 Besides the website, professional looking business card was created. 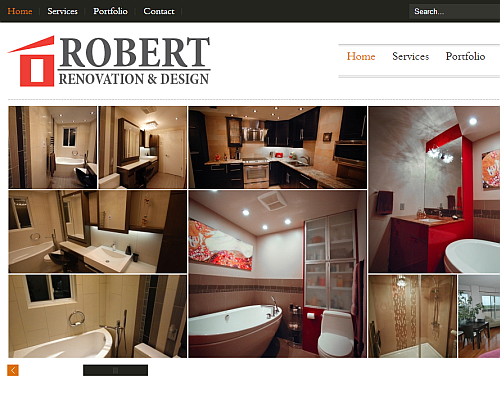 Many details, such as watermarks for images, modern looking logo and icon for the website was taken care of as well.